One of the most iconic historic properties in the Somerset Hills is an English Tudor style estate that sits atop a high ridge in the Basking Ridge section of Bernards Township. Built in 1912, this Basking Ridge landmark was the home to four wealthy families; Owen, Lee, Bissell and Astor, before being acquired by Bernards Township in 1968. The property is known by locals as the Astor Estate since the Astor’s were the last private owners. However, the resident that had the most impact on the town belonged to George Ludlow Lee, who out of community pride, donated land where Ridge High School, War Memorial Park, and Cedar Hill School sit. The school’s mascot became the “Red Devil”. Enjoy the story. 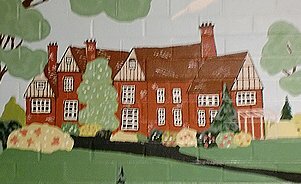 This estate on the ridge, built of brick laid in Flemish bond, was the dream of Samuel Owen of Newark, President of Kress & Owen Pharmaceutical for he and his wive Alice. Samuel longed to be a gentleman farmer. The English manor contained 20 rooms, had an attached servants’ quarters for the groundskeeper an unfinished third floor storage and servants’ quarters, an attached three stall garage and a small building for garden equipment. It became obvious that Samuel built the house as a likeness to those from Alice’s English roots. The Owens named their new home, “Cedar Hill” where they spent their summers. For the rest of the year, the Owens lived at 279 Roseville Avenue, Newark, New Jersey. Their home is no longer there. t’s now a funeral home. Samuel Owen was born on December 25, 1850 in Doldrich, Ontario, Canada. and he died in Daytona Beach, Florida on Jan.7, 1936 at the age of 86 from pneumonia. 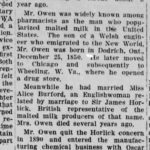 Owen’s claim to notoriety came as Owen worked with Sir James Horlick, the English inventor of malted milk. Samuel married his wife Alice Burford Owen, an Englishwoman related to Sir James Horlick, who was the British Representative of the British Malted Milk producers. So you could say they were all bound by malted milk. The Owen’s had no children. BVille News – Oct 17, 1935 – Owen to Daytona Beach which was most likely his last stay in Basking Ridge. He would die 9 weeks later. What many people new to the area don’t notice is that Basking Ridge and the surrounding area had some of the largest peach and apple orchards in the state. Cedar Hill Farm literally had thousands of peach and apple trees. 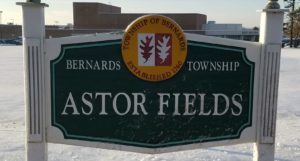 Longtime resident Mr. Bruce McArthur noted what is now Astor Fields, there where 35 acres that showcased over 5,000 peach and 1,500 apple trees. Samuel died and left the property in an estate that his nephew took over and the property was finally sold in 1940. Picknickers in 1916 in what was known as Owens Woods. Pictured are Dorthy Wing, Jane Dunham, and Fred Runyon. Source: Millie Van Dyke collection. 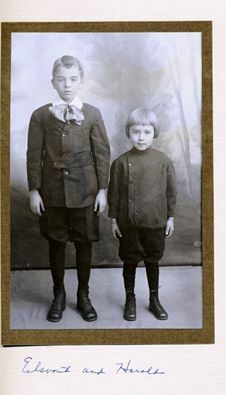 The children of Peter and Sarah McArthur c.1930. 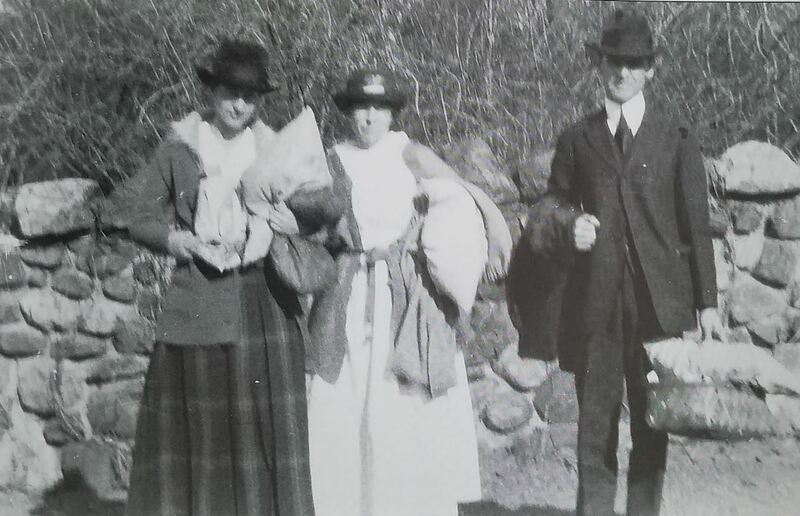 The McArthur family was noted to often work at the Cedar Hill Farm. John, Richard, Eleanor, Donald and Fulton McArthur who had a home on the adjacent property. Source: J. McArthur- Images of America. Orchards were so big in the area that the Bernardsville news would publish weekly crop updates in the paper. Another was the freeze of 1932 which destroyed peach and apple crops for the two following years. 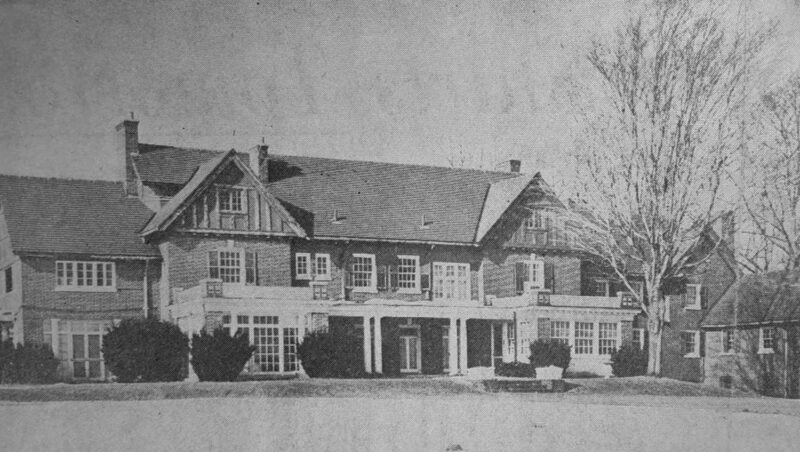 Trustees of the Owen estate sold the property to Mr. and Mrs. George Ludlow Lee, Sr. in 1940. Mr. Lee was owner/treasurer of the Red Devil Tool Company of Irvington from 1937 to 1950. He later became chairman of the board, renamed the company Red Devil, Inc.. The company is now based in Tulsa, Oklahoma and is actually run by CEO William (Bill) S. Lee is the 4th generation Lee to lead the company. George was also an avid philatelist. Mr. George L. Lee, Sr., his wife Dulciena Harrison Smith Lee, and his son George L. Lee, Jr. were from Maplewood, New Jersey. 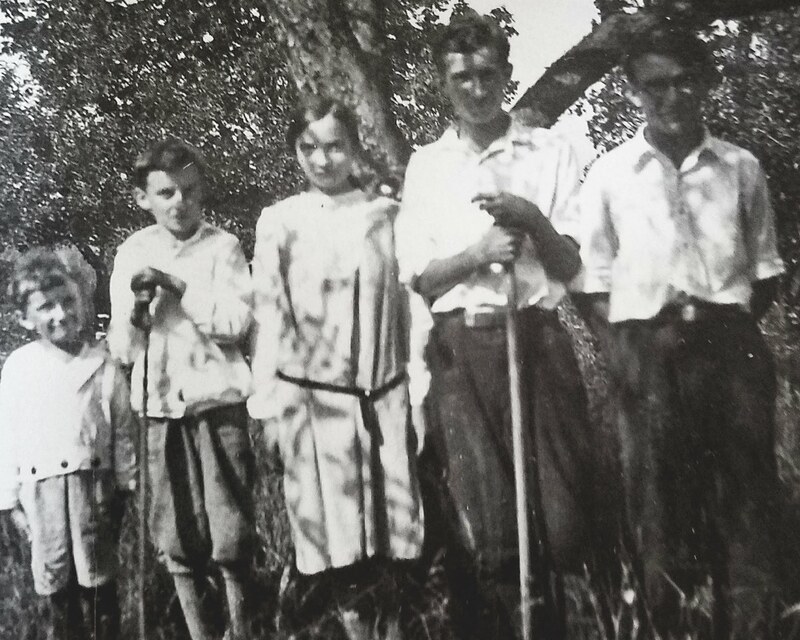 The family, along with their farmhand John Landon of Montclair moved into the estate on the week of June 4, 1940. Mr. Lee served on the Bernards Township Planning Board and was its Vice Chairman in 1944. He and his wife, Dulcinea Harrison Smith Lee, continued operation of the flourishing fruit farm, where local markets and roadside stands were supplied with the produce. 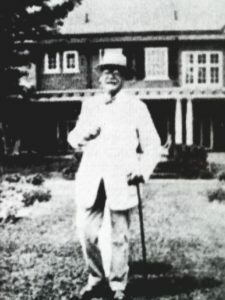 George L. Lee Jr. lived in the house as a teenager. “We never knew who would be in the kitchen,” Mr. Lee said in recalling the problems his mother had in keeping cooks during World War II. George Sr.’s daughter Dulciena Green remembered a particular ghost while growing up in the house. “What I do remember is that I don’t want to go back ever to see her”. She was referring to her visit back in about 2012 when she again saw the ghost of Alice Owen, the wife of Samuel Owen and first owner of the estate. “She often scared me as a child when walking the 2nd floor up the stairs to the third floor servants quarters.” Dulciena joined a local program where she told stories about growing up on the legendary peach farm (see at the end of the story). It was noted by Ronda Pisano, the Bernards Township Deputy Clerk that Dulcy told her a story about Alice the ghost. “My mother actually came into my bedroom and talked directly to Alice and told her that she would place a tea setting outside my bedroom for her, and asked Alice not to disturb the me anymore.” Dulciena also noted that the Lee family had ties to the Civil War General, Robert E. Lee, but not the General Lee that was captured in Basking Ridge in 1776. 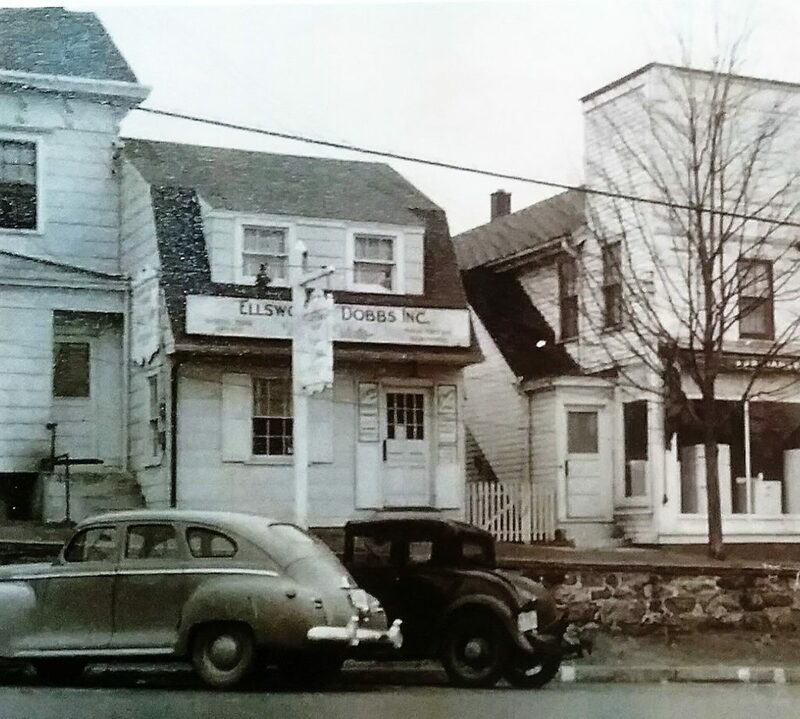 The Lee’s grew felt that the taxes in Bernards Township were becoming outrageous, so in 1946, the Lee’s moved to a bigger home called Dunleigh on the Bernardsville Mountain. The home was on Mine Mount and owned by William Stamps. The Lee’s then sold Cedar Hill to the Bissell’s in 1946. Lee had held on to many parcels of land around the Cedar Hill Farm. He chose to break up the land into various sections. 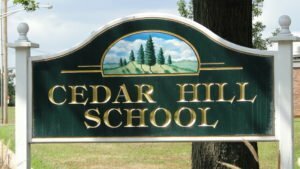 In the mid-50s, Lee donated 60 acres of land to Bernards Township Board of Education to build both Cedar Hill School (Opened Oct. 27,1957) and Ridge High School with their associated athletic fields. He also donated the property to the Township where the War Memorial Park stands today. Locals know the name Lee as the Ridge High School field was named after him as well as the high school mascot, the “Red Devil”. While the Red Devils are named after George Lee’s company, the color is green because rival Bernardsville had red uniforms, so they chose green. The Red Devil Company was actually founded as Smith & Hemenway Company, Inc. While the founder was on a trip to Sweden, Landon P. Smith, heard a blacksmith remark “those little red devils” after sparks from a forge singed his arm. The name stuck in Smith’s mind and upon his return to the States he began to label many of the tools he sold with the RED DEVIL® trade name. George Ludlow Lee, Jr. died on August 10, 1966 in Portland, ME at the age of 65. His wife Dulcinea died in a terrible fire at their Bernardsville Mountain Dunleigh estate in July 1961. 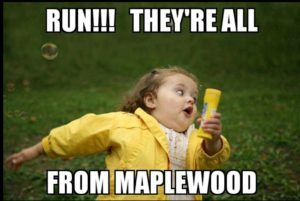 A humorous post on social media referring to how many people have moved from Maplewood to Bernards Township. Now the Maplewoodian’s owns the naming of the Red Devils and Lee Field. On June 3, 1946, the property again changed hands. George Lee sold the property including 17 acres to Eugene Van Name Bissell, Jr. , son of Captain Eugene Bissell. Interesting though that the deed was made out to his wife Zita Gatlin Bissell. Mr. and Mrs. Bissell renamed the estate “Maple Way” and lived there from 1946-1950. Mr. Bissell was executive vice-president of the Continental Grain Company in New York City and was a member of the NY Produce Exchange (noted in 1922) . The Bissell’s did not acquire the peach and apple orchards. Those stayed with George Lee. It was noted that in 1947, John Jacob Astor bought a tract of 11.3 acres from the Lee’s in 1947. 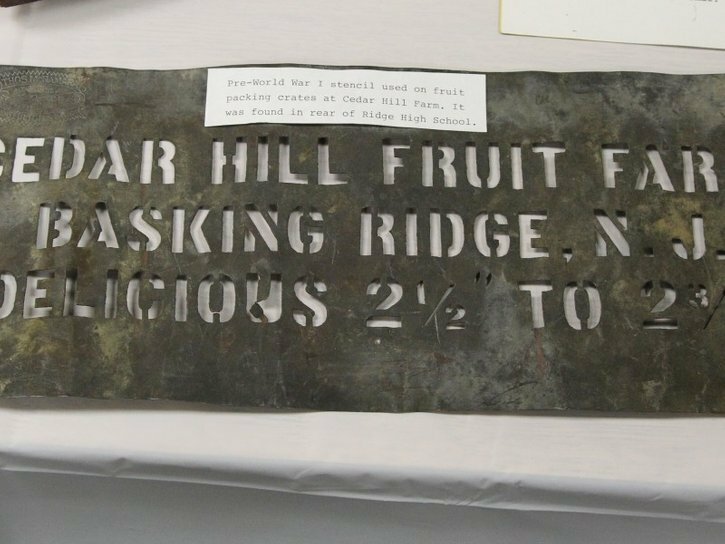 There was a map that showed a dirt road that went from the back of the estate over towards what is now Ridge High School. This road was called “Maple Way.” In August 1950, the Bissell’s sold their Maple Way home and moved to Plainfield, New Hampshire. Eugene, born March 26, 1894 , died in June 1965 at the age of 71 in Vermont. 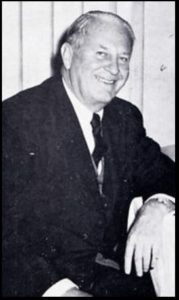 His wife Zita Gatlin Kaye Bissell also passed in 1965. Both are buried in Brooklyn, NY. The last private owner of the estate was the John Jacob Astor VI , also known as Jack or Jakey, whose father John Jacob Astor IV perished in the sinking of the Titanic in 1912. Mr. Astor, who also lived in Miami Beach, Florida and was a formal resident of New York City, Astor VI owned the Basking Ridge estate from 1950 to 1968 yet left the estate for his other homes in 1960. For those who don’t know, the Astor’s were German immigrants who made their fortune in the fur trade and in Manhattan real estate. 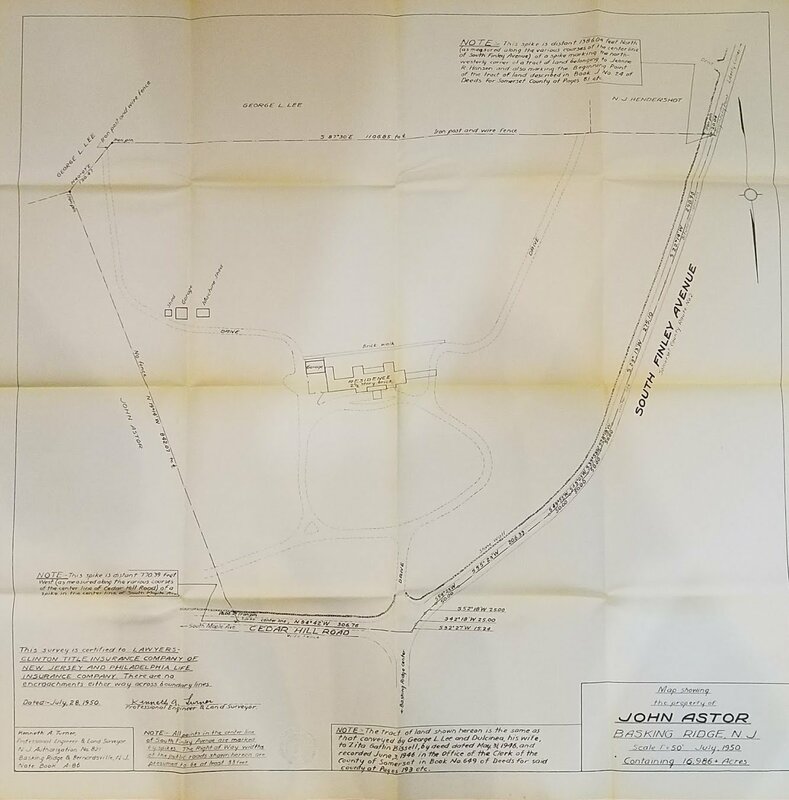 John Jacob Astor VI acquired the estate from the Bissell’s in mid -1950 along with an additional 17 acres from the Bissell’s, adding to the original 11.3 acres that were left by the Lees. It’s noted that the 1950 estate purchase was Astor’s third purchase in the area. Elsworth Dobbs Realty in Bernardsville is said to have handled the sale. Back in 1943, Astor purchased the 85 acre Charles Baker Farm, called Bakehaven, and a 14 room 18th century home and dairy farm which is the current Lord Stirling Park. Then in 1947, he purchased the orchards from George Lee. So he had been acquiring property for years before the estate purchase. Jakey Astor VI was often referred to as a gentleman farmer as he managed the approximate 150 acre farmstead. He was very proud of his dairy farm that had originally been called Bakehaven or Baker Haven Farm, named after Dr. Charles Baker, a Newark radiologist and milk delivery business owner. Astor had over 60 cows in the barn. Astor renamed the farm New Haven Farms and worked for years breading cows and selling his milk to a Bernardsville Creamery. As a working farm, there were frequent visits from the area’s cub scouts and brownies in the late 1950s. On September 11, 1952 it was reported that over 700 children went on hayrides on John Astor’s tractor that was driven by Clyde Swensen. Also noted in the local Bernardsville News on November 10, 1955 that 15 windows in the estate were broken by someone with a slingshot. The Astor’s weren’t home at the time. In 1964, the Somerset County Board of Chosen Freeholders began negotiating to purchase the farm for open space. The transaction closed with a purchase of over 460 acres covering from the Somerset Hills Airport all the way north to the Basking Ridge Country Club. Vacated in 1960, the estate remained unoccupied for eight years and was targeted for demolition. 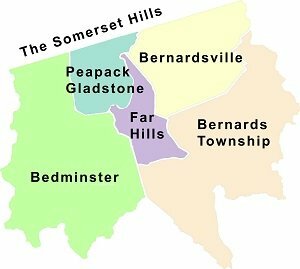 Bernards Township purchased the hilltop house and 28 acres for $140,000 in 1968. It was noted that Jakey had a son William Backhouse Astor IV (b. 1959) that lived in the estate house as well. He was noted as being a Bernards Township resident and actually lived in a smaller home down the street on Lake Road near Culberson Road. 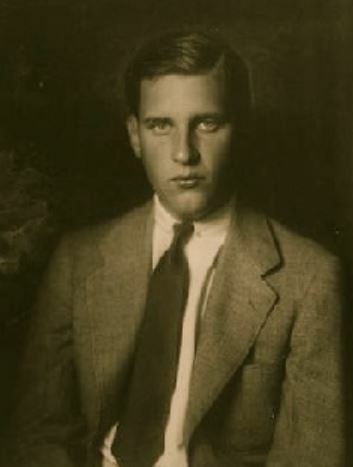 John Jacob Astor VI was born on the 14 August 1912. While sometimes articles refer to him as Astor V, he is not. John Jacob Astor V was John’s English cousin who died in 1991. Jakey first married Ellen Tuck and had two children, William and Jacqueline. After a divorce he married Gertrude Gretch, and after they divorced, he married Sue Sandford. That marriage endured until Sue’s death. John J. Astor, VI died in Miami Beach, Florida on June 26, 1992 at the age of 79 and is buried in the Trinity Church cemetery in New York City with other members of the Astor family. 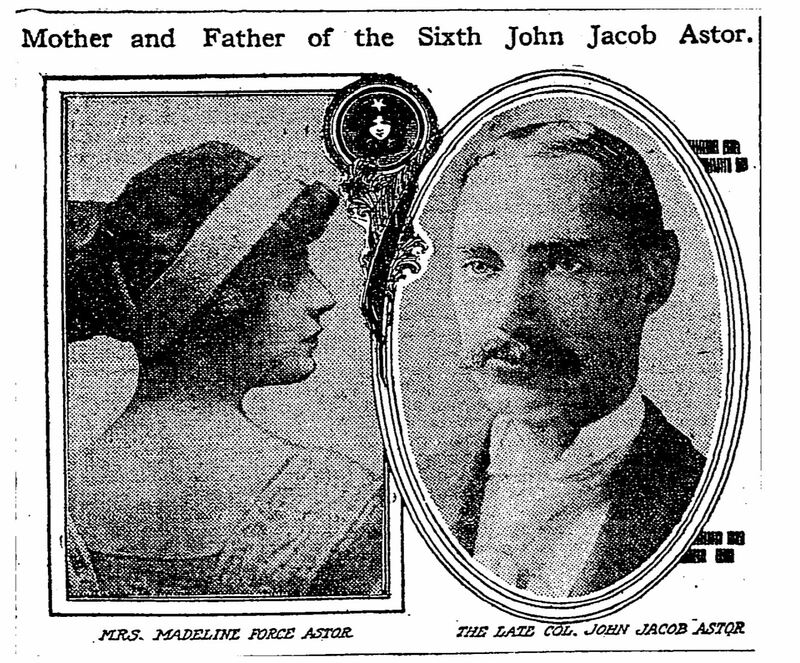 NY Times – Aug. 15, 1912 – John Jacob Astor VI’s parents Mrs. Madeline Force and Col. John Jacob Astor IV. Astor married his fourth, and final wife, Sue Sandford in 1956. They remained married until her death in 1985. Astor died in Miami Beach on June 16, 1992 at the age of 79. He was married four times and had one son and one daughter. 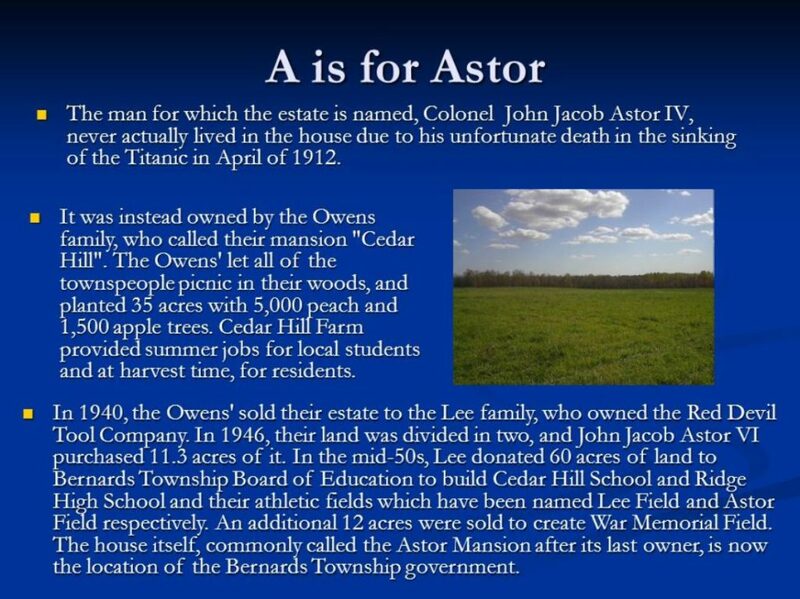 What many people forget is that the Astor’s had history in the Somerset Hills before they purchased the estate in Bernards Township. 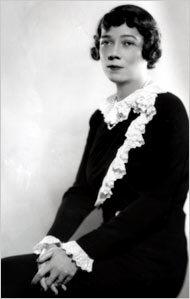 The infamous Brooke Astor’s (born Roberta Brooke Russell on March 30, 1902 ) first husband was J. Dryden Kuser, scion of a prominent family who would serve on the original Bernardsville Borough Council who later became a state senator. Her stay in Bernardsville ended when she and Kuser divorced in 1930. Kuser was the son of Col. Anthony Kuser, a renowned naturalist, and a grandson of former U.S. Senator John F. Dryden, who founded the Prudential Insurance Company. They lived in the Colonel’s Faircourt estate off Mountaintop Road in Bernardsville. Brooke Russell married Bernardsville’s J. Dryden Kuser in 1919 and divorced in 1930. 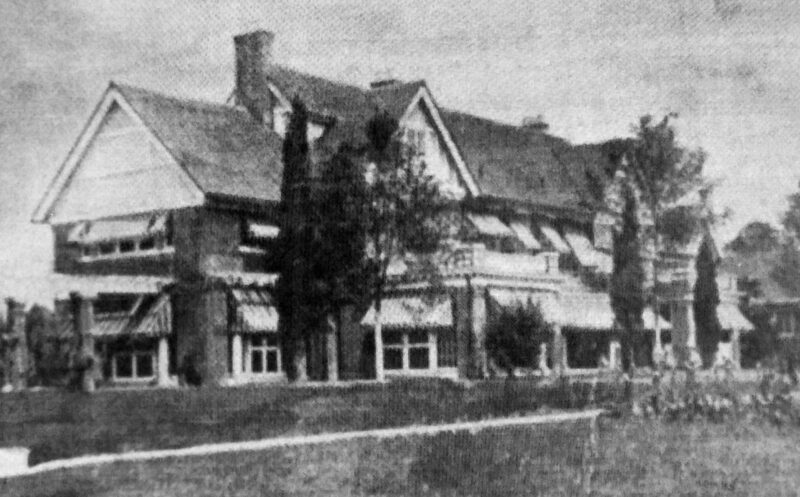 In 1922, Col. Kuser renovated a former tenants house on the estate and gave it to the young couple. The house, later named Denbrooke, had 12 master bedrooms and a 12-room servants wing, Mrs. Astor recalled. “It was a luxurious life,”she wrote. On a typical day, she would play piano, have lunch with a friend, play golf or tennis at the Somerset Hills Country Club, go for a drive, have tea and spend the evening playing bridge with her husband before finishing with cocktails. Brooke Astors longtime friend, Annette de la Renta, wife of designer Oscar de la Renta, was also later named Brooke’s temporary legal guardian. Mrs. de la Renta grew up in Far Hills in the 1950s, a daughter of the late Jane and Charles Engelhard. “Worst years of my life”,is how she characterized her marriage to Kuser in a 2002 interview with The New York Times, saying he hit her, drank too much and cheated. Strangely, Brooke later married Vincent Astor, John Jacob Astor VI’s half brother Vincent Astor. Vincent Astor died in February 1959 at age 67, leaving his entire $120 million estate to his widow Brooke. In July of that year, Vincent Astor’s half-brother, known also as Jack Astor, who was born shortly after the Titanic disaster, sued to break and got $250,000. The Astor Estate in late 1968 just after Bernards Township acquired the property. Source: Courier News. After being vacant from 1960-1968 and avoiding demolition, Bernards Township purchased the hilltop house and 28 acres for $140,000 in 1968. In a vote of 4-1 the Township Committee approved the $140,000 purchase under the leadership of Mayor Frank S. Fagundus. The only decenting vote came from Claude Valentine Jr. stating the Township already had enough property. Negotiations had been going on for almost two years. Renovations and the new addition brought the total cost to more than $580,000, and a series of snags delayed completion of the complex. The former residence, with its crystal chandeliers, mahogany paneling, marble mantles and a new wing housing Police Headquarters and an auditorium for public meetings, was dedicated as the new Town Hall and municipal complex for affluent Bernards Township on September 21, 1975. The first to move in was the police department which was met by a strange welcome – a fire bombing (that’s another story). “All the floors, even in the attic, are 14‐to‐18‐inch‐thick poured concrete,” noted Mr. McArthur, a Township official. “This made it very difficult to install the air-conditioning conduits and electrical wiring needed by the township.” The Police were first to move in during 1970, A police wing was added to the back in 1974. The Municipal staff moved into the building in July 1975 after leaving the Brick Academy, where they were since 1946. 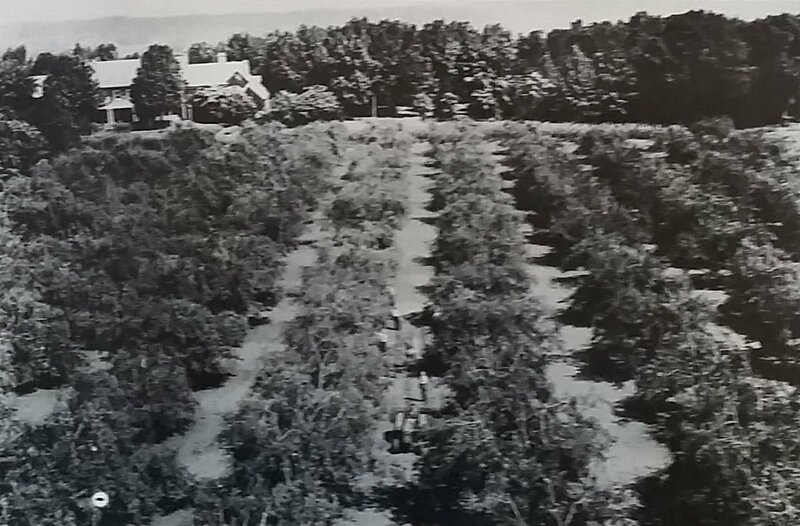 Stories written over the years indicate that the 35 acres of orchards were gone by the time Astor purchased the estate in 1950. What happened to the orchards? 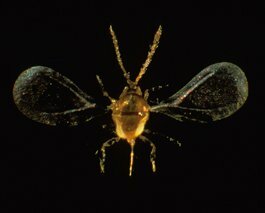 In the 1920’s, the parasite called the San Jose Scale, named for where it was found in 1881, and was found to originate in China and showed up in New Jersey orchards. They effects were big enough to see with the naked eye, but you needed a lens to see the parasite. The scale could destroy a tree in as little as one season. A lime sulpher spray with water helped. The San Jose Scale, found in California back in 1881 later infested the east coast orchards destroying trees. However, the largest impact to the orchards was home development. The Homestead Village just south of the Cedar Hill School was the first in the 1937 and had a massive build up through the 1940’s. Developed by the Homestead Corporation, the area covered from the Cedar Hill School property south to Cross Avenue. Homestead Village was the first large home development in Bernards Township, which was followed by the post WWII Spencer Road development. Township Clerk of record was W.B Craig in 1939. Eslworth Dobbs Realty in downtown Basking Ridge Village. 1918 – Elsworth_and his brother Harold Dobbs. Elsworth later became on of the areas largest realtors in the Bernardsville/Basking Ridge area. 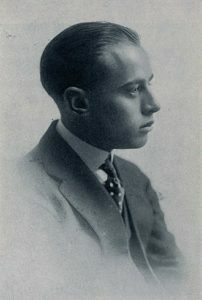 Elsworth Dobbs was the realtor for the development. The Holmes Estates section was first in early 1937 with a range of $10,000 to $20,000 to build a new home. Nine homes were built in the development. Mr. & Mrs. Wesley T. Huether on Forest Trail were its first residents. Cedar Hill School followed in 1957, and lastly the Ridge High School in 1961. In 1966, the Somerset County Board of Freeholders purchased John Jacob Astor VI’s dairy farm on the eastern side across from the Astor Estate on S. Maple Avenue which was opposite the Somerset Hills Airport. The property actually goes all the way north to the Basking Ridge County Club to the North, and the Great Swamp to the east. The estimated $900,000 purchase consisted of 400 acres of the total 750‐acre purchase which later became Lord Stirling Park. Mayor John Drew of Bernards Township who was in the audience when the purchase was announced said open space is what the residents want. The original 450+ acre parcel had served as the dairy farms and already contained various barns, box stalls (some with individual paddocks), silos and even a residence for the stable manager. 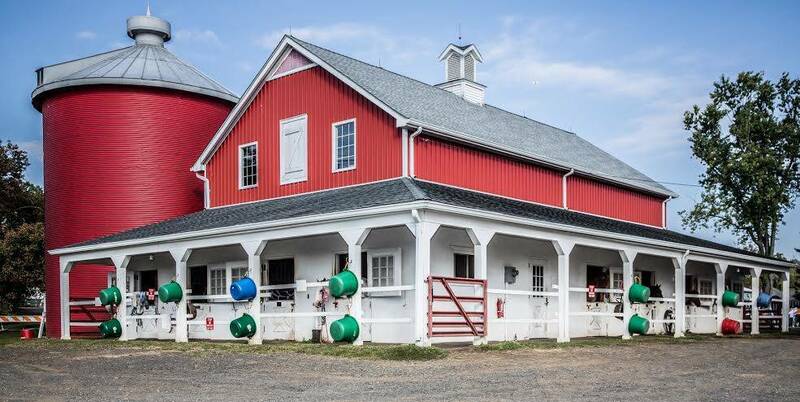 June Kennedy, former township historian, noted that the horse stalls are bigger then regular horse stalls because they are actually dairy stalls for cows going back to when they were part of the Astor dairy farm. (Warren Echoes Sentinel – February 24, 1966). The mansion’s former dining room is now used as a conference room; the study, with its curly maple paneling and mantle of green marble, is a reception room (complete with switchboard), while what was once the living room, with its mantle of rare red marble, now accommodates the Township Clerk and other municipal employees. 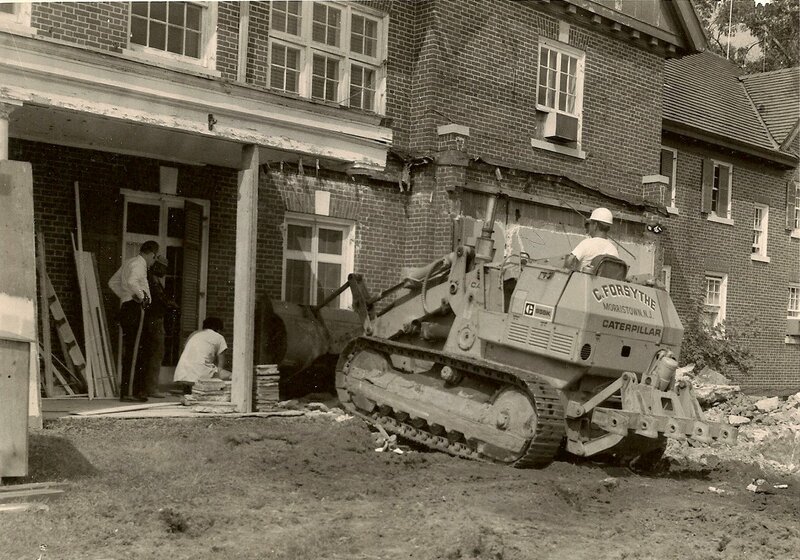 In 2014, the original dining room was officially named the “Owen Conference Room” in honor of Samuel Owen, the gentleman farmer and pharma manufacturer who built the estate in 1912. The master bedroom is the Township Engineer’s office, and the adjoining solarium is the drafting room. Other former bedrooms and servants’ quarters accommodate additional township officials. On Monday May 5, 2003, the Bernards Township Municipal Building received a Somerset County Cultural & Heritage Commission Historic Preservation Award at the tenth annual History Awards Ceremony. 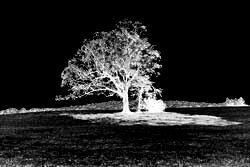 There are still a number or rumors or conjectures about the great estate on the hill. If you have information that can help build the story out, drop us a note. 1. Rumor has it that Owen built up the land to be the highest house in the area. Is this true? The current elevation is 421ft. above sea level. Nearby St James School is 376 ft. above sea level. 2. Were the Bissell’s from the Bissell vacuum cleaner family? 3. Where did the rocks come from to build the wall and did it encompass Owen’s property? 4. Has anyone else seen the ghost of Alice (Owen) in the house? When/where/how did Alice Burford Owen die? 5. Are the stalls at Astor’s former dairy still at Lord Stirling Stables? 6. When did Peaches stop producing at the orchard? Named for John Collyer family, large land owners on South Maple Avenue in the 19th Century). Check the 5 minute mark for the overview of the Astor Estate. Thanks June Kennedy! We miss you. Below is a video of of Dulcinea Green duPont who grew up in the what was then the Cedar Hill Farm. This one hour session, she discusses her childhood, the house, the farm, and her life. Note: There have been mentions in past news articles that Eugene V. N. Bissell might have been part of the Bissell sweeper/vacuum cleaning family tied to the originator Melville Bissell of Grand Rapids, MI back in 1876. We are still investigating the alleged association but have yet to corroborate anything. Thought interesting if you wanted a Bissell carpet sweeper, you could pick one up at G.T. Gianquiti & Son in at 33-35 Claremont Road, Bernardsville. The sweeper was invented and patented by Melville R. Bissell in 1876. Following his death from pneumonia in 1889 in Grand Rapids, his wife, Anna Bissell, took control of the company, becoming America’s first female corporate Chief Executive Officer. She eventually passed the reins to her son, Melville Bissell, Jr. Melville Bissell III, a nephew of Melville, Jr., took over leadership of the company in 1953. John M. Bissell, a cousin to Melville III, assumed leadership of the company in 1971. Bissell remains the most popular brand of carpet sweeper to this day.